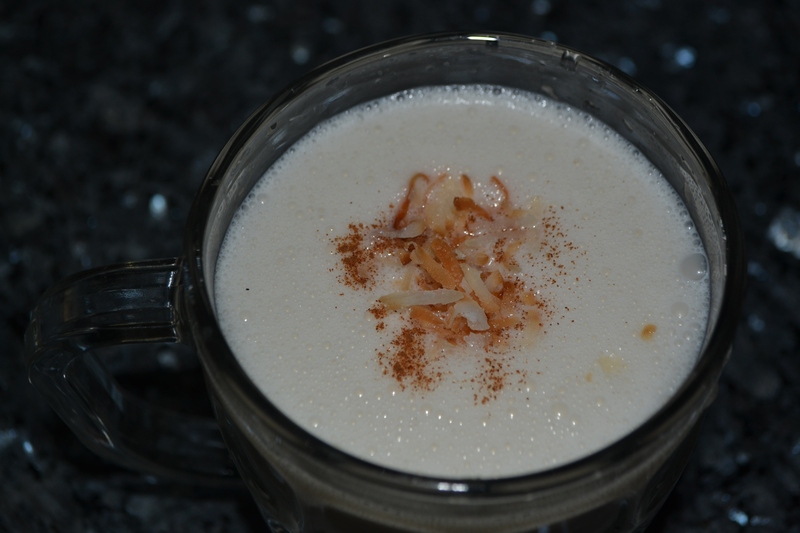 Coquito is a delicious Puerto Rican coconut drink served around Christmas and New Year’s Day. The creamy, velvety beverage can be enjoyed either with the addition of rum or its own for those who want a non-alcoholic drink. It is a great “something different” to drink during the holiday season when most festive drinks overdose on pumpkin or peppermint. It is so easy to make and is just about as error-proof as it gets. Sweet, creamy, coconutty, cinnamonny goodness.